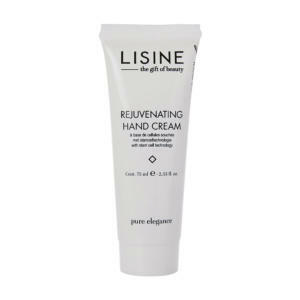 Give your hands back their flawless, smooth and healthy skin with Rejuvenating Hand Cream made with stem cell technology that results in intensive cell renewal, moisturising and regenerating capacity. 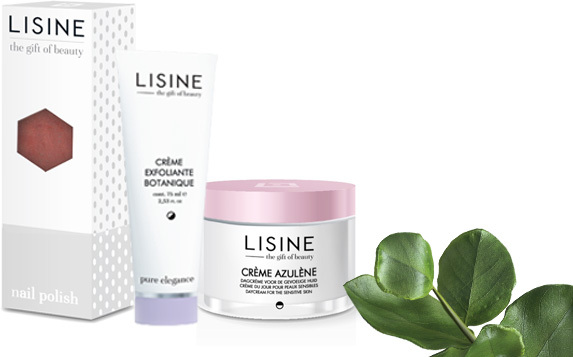 Discover the best of NATURE thanks to LISINE products! 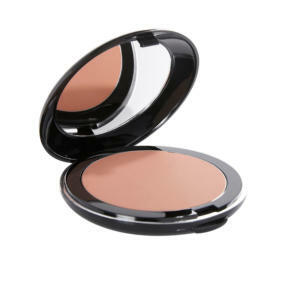 Formulated with the best natural ingredients, respectful of your skin, and vegan friendly. Stay up to date on special offers and new products. Only the best is good enough Be your own kind of beautiful! For over 45 years now, LISINE has been bringing out women’s inner beauty, based on the firm belief that everyone can be beautiful. To do so, we work with our professional partners: beauty specialists. LISINE is the supplier to over 350 beauty salons in Belgium. What is more, we are continuing to expand, broadening our distribution network to professionals all over Europe. 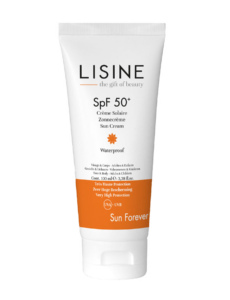 In short, LISINE stands for supplying innovative products to professionals, at excellent value for money. To make this goal a reality, we offer a very wide array of products. Face, body, skin, eyes, nails… our range responds to all your needs. Contemporary solutions and advanced formulas, using the latest technologies and state-of-the-art production methods, make LISINE a unique player in the professional beauty market. 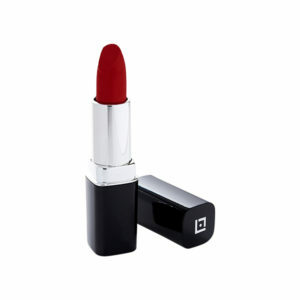 With their pleasant textures and fashionable colours, our beauty products and make-up set the right tone every time. LISINE is more than just a manufacturer. We aim to be a partner for beauty professionals. We support you with marketing and communication, we create inspiring promotional campaigns and we listen to your ideas. We are looking forward to helping you achieve all of your clients’ beauty ideals. 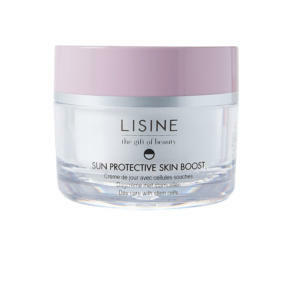 For every concerns, LISINE has the beauty solution! We, together with our professional partners, are glad to advise you on the best and most effective way to reveal your inner beauty. I'm a PRO. I'm Lisine. Be Lisine. The gift of beauty. I'm Lisine. The gift of beauty. SUN FOREVER - Be protected. I love Lisine. The gift of beauty. We are proud. We are MEN. We are Lisine. The gift of beauty.